Utilising the latest that technology has to offer Premium Heating & Plumbing are OFTEC qualified and can fit and install modern Oil condensing boilers that improve efficiency to over 90%, designed to save you up to 30% on your existing heating bills. If you don't have access to a natural gas network Premium Heating & Plumbing can manage the installation of an onsite Oil supply; including concrete base, tank, fuel line to your appliance and certification. You can rest assured that any work will be installed by a highly skilled and qualified member of our team, and that products are of a high standard. 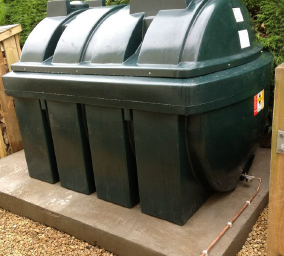 Bunded oil tanks meet and exceed all current oil storage regulations in the UK and Ireland. They are OFCERT certified and manufactured to ISO Standards. They also come complete with Oil Monitoring and Oil Tank Security features including an Alarm and oil level sensor to provide you with peace of mind that not only is your oil tank is secure but you will be alerted before you run out of oil. 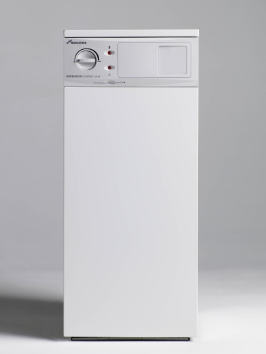 Modern LPG boilers improve efficiency to over 90%. 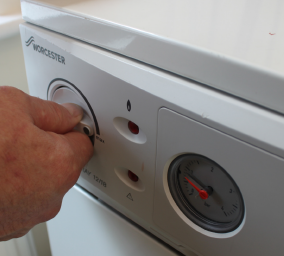 This could save you a minimum of 30% per year on your home heating bills, which represents a big saving over the lifetime of your boiler. If you don't have access to a natural gas network Premium Heating & Plumbing can take care of the installation of an onsite LPG Supply. This would include a concrete base, tank, a fuel line to your appliance and certification. You can be rest assured that any and all work from our team will be installed by a highly skilled and qualified engineer and that all products we provide will be of a high standard. Liquified Petroleum Gas is available to our customers either with the use of replaceable cylinders or by bulk delivery directly to a permanent storage tank. Whether you go for above or underground storage, our tanks can now be fitted with a telemetry unit; this accurately records your gas usage and lets your supplier know when you need another delivery. For a free no obligation quotation please call 0247 641 4907 or visit contact page. We are specialists in providing underfloor heating for the home and the benefits for householders are many.